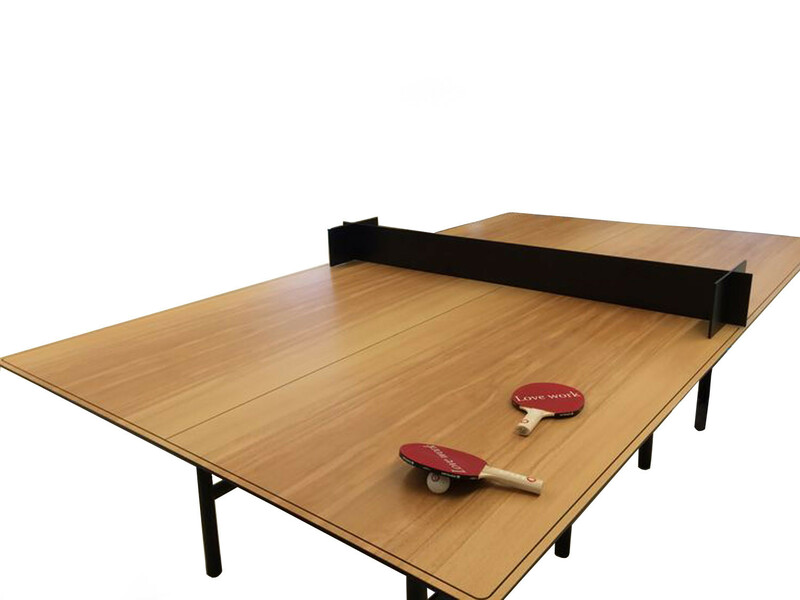 DAN Ping Pong Table is an office meeting table with a fun element. 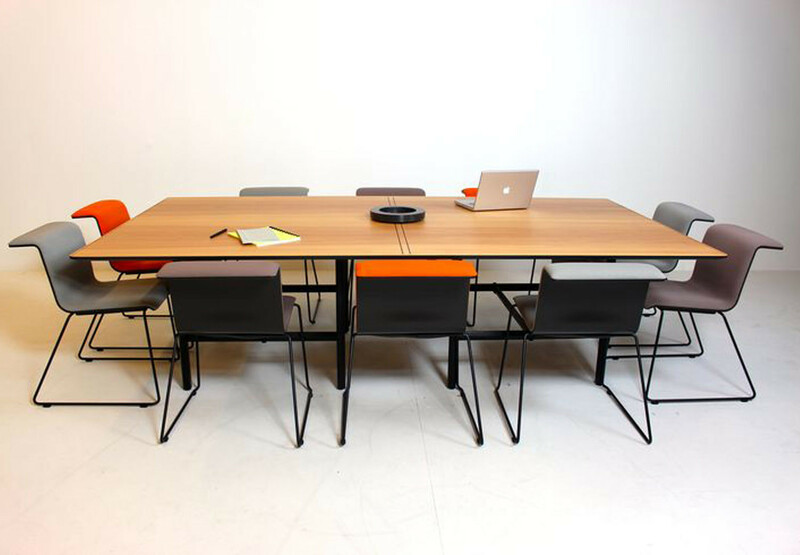 Part of a modular collection, the tabletop surface is actually Olympic-sized. 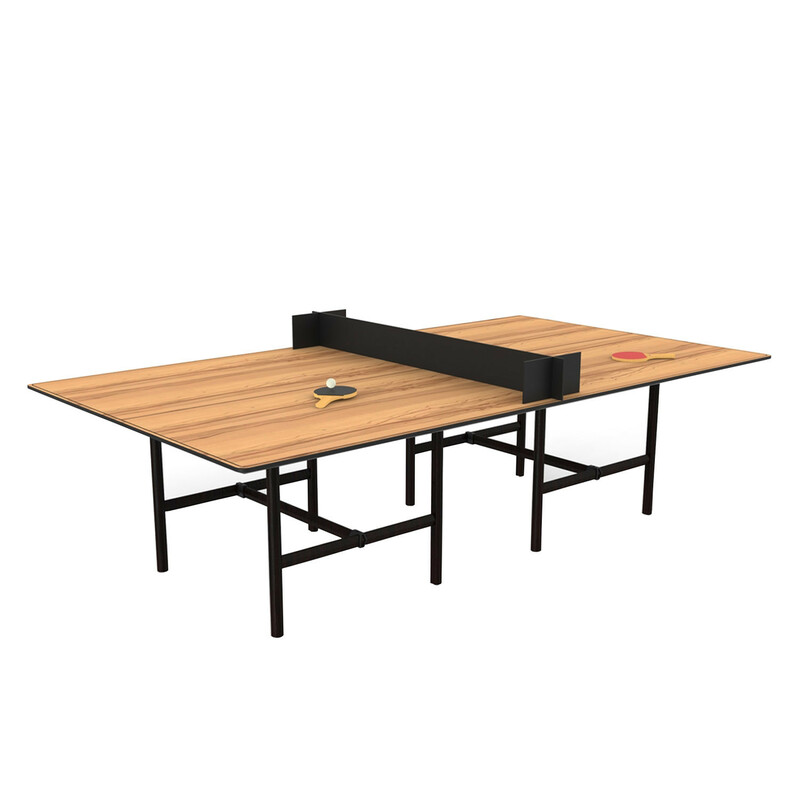 The essence of DAN Ping Pong Table from Bulo is a support structure in black stained ash wood. 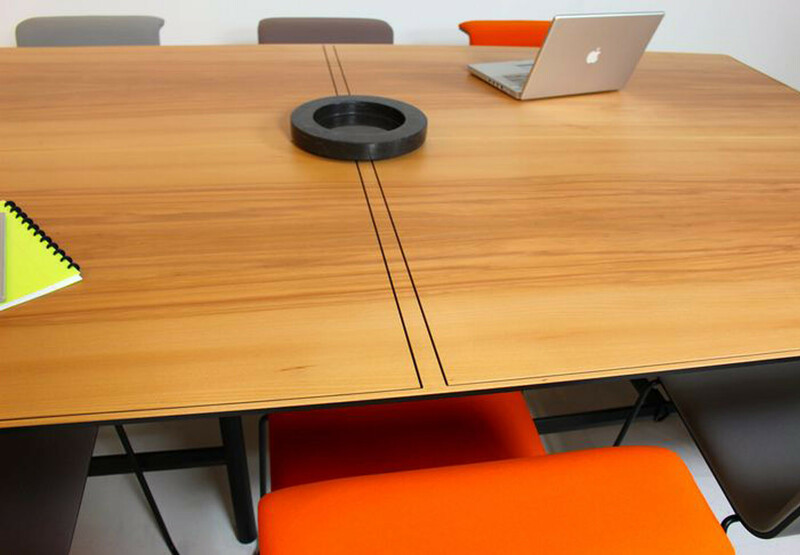 The tabletop, which functions as both a meeting table surface and table tennis table is available in melamine or veneer, with the front panels in melamine. 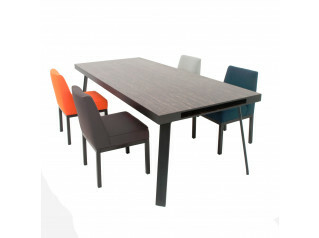 The connections come in black anodized aluminium with the "net" in black solid core laminate (6 mm thick), melamine (18 mm thick), without engraved lines: light blue & white (edge banding abs black 1 mm) green (edge banding abs black 1 mm) veneer, with engraved lines: white stained ash or black stained ash. Other veneers are available upon request. 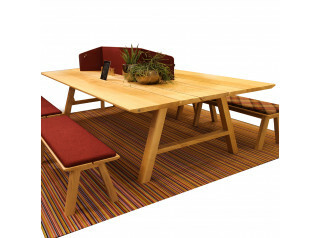 Official Olympic tabletop: 1525 x 2740 mm. 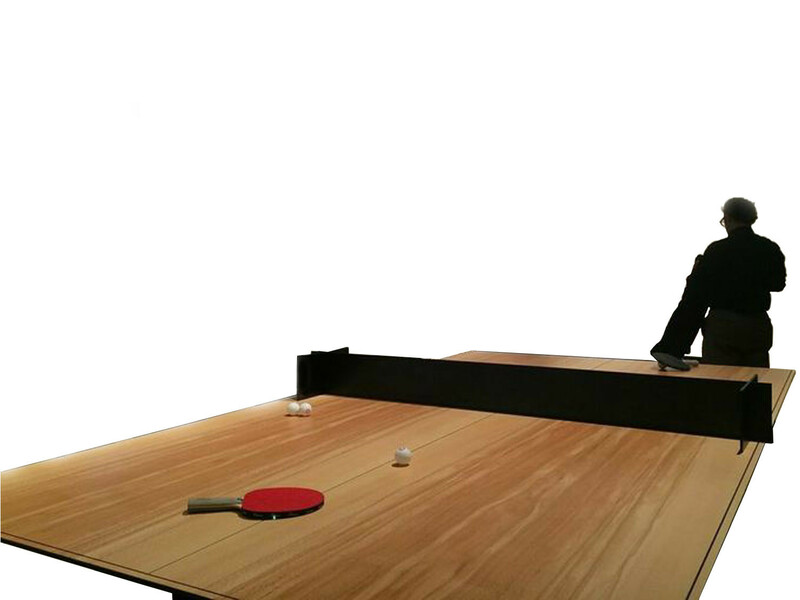 You are requesting a price for the "DAN Ping Pong Table"
To create a new project and add "DAN Ping Pong Table" to it please click the button below. 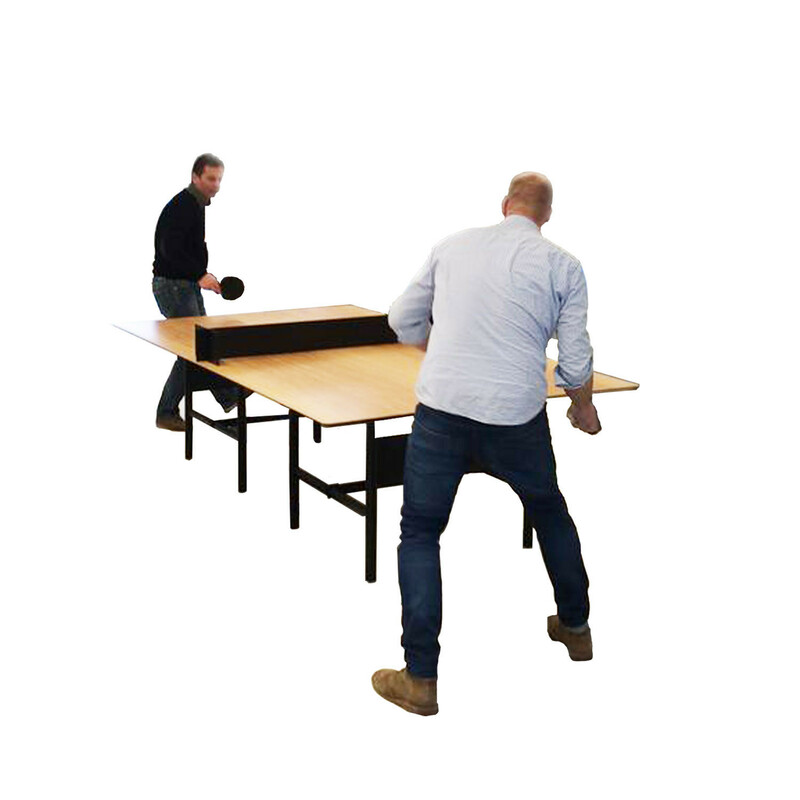 To add "DAN Ping Pong Table" to an existing project please select below.